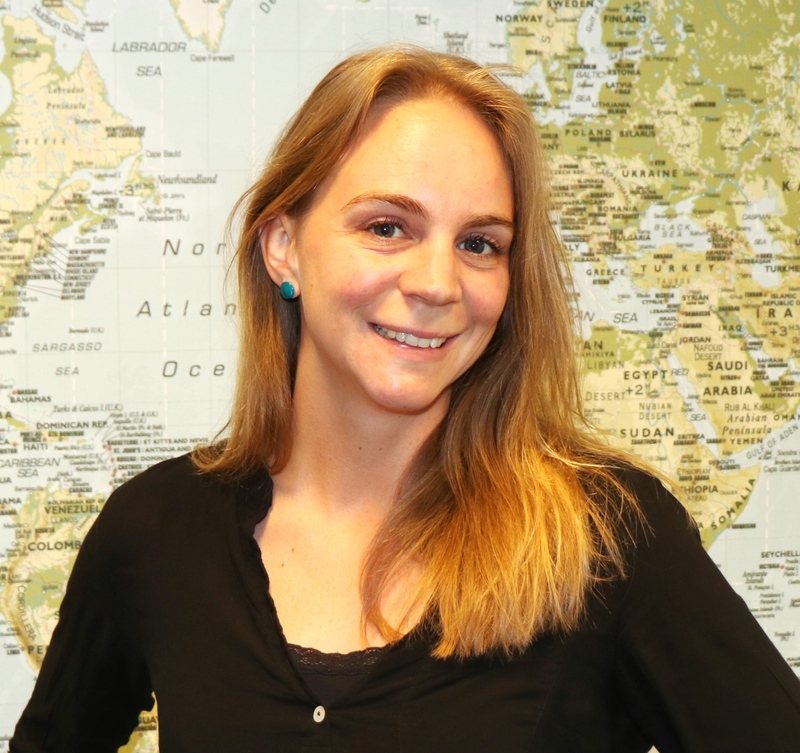 Harmke Klunder (1985) is a business development specialist with a Master degree in Food Technology and Safety from the Wageningen University the Netherlands. Harmke is a pioneer in the field of entomophagy and has written several publications including a FAO report (2013) which has been translated in 5 languages and downloaded over 7 million times. She has extensive work experience as Project Manager and Product Development Manager at large international companies in the field of innovative food, feed and entomological products. Within In2Care Harmke will be responsible for the further development of product registrations, product marketing and international sales and business development.